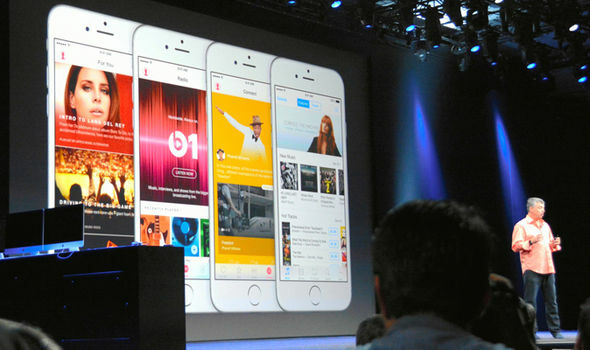 Worldwide Developers Conference has been Apple’s launching platform for the last two decades. So in 2016, what does the company have to offer? Their new operation system, iOS 10! 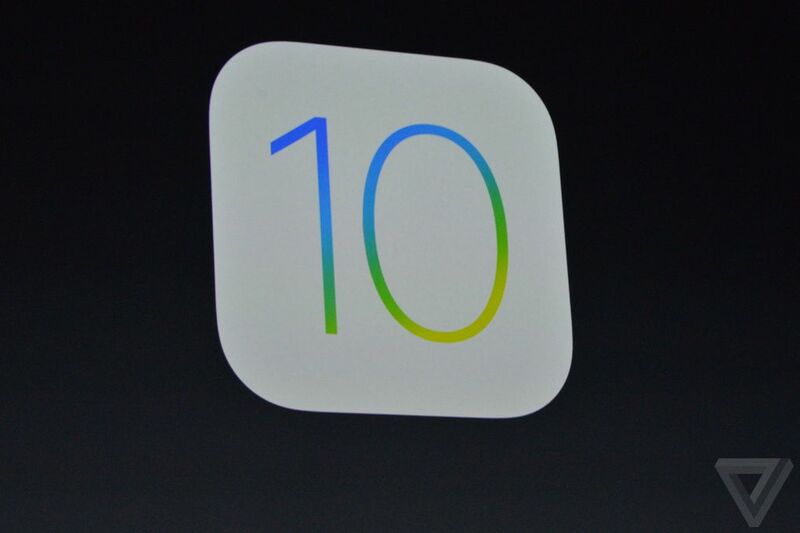 The tenth version of the operating system and the biggest release of the iOS ever! It brings a variety of new features and an overall improved user experience. 1. Siri, Now Everywhere Just when you thought the lovable and sarcastic Siri was yours to keep, think again. 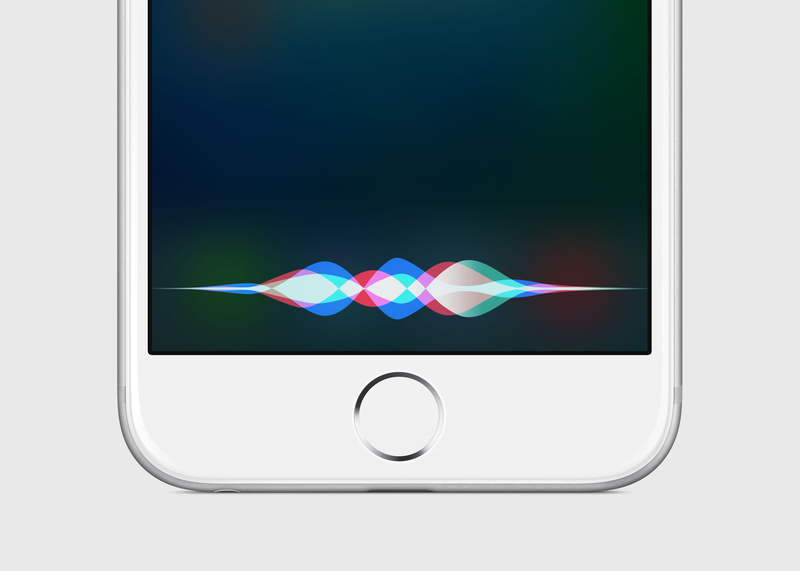 Apple has now made Siri available to all third party developers. 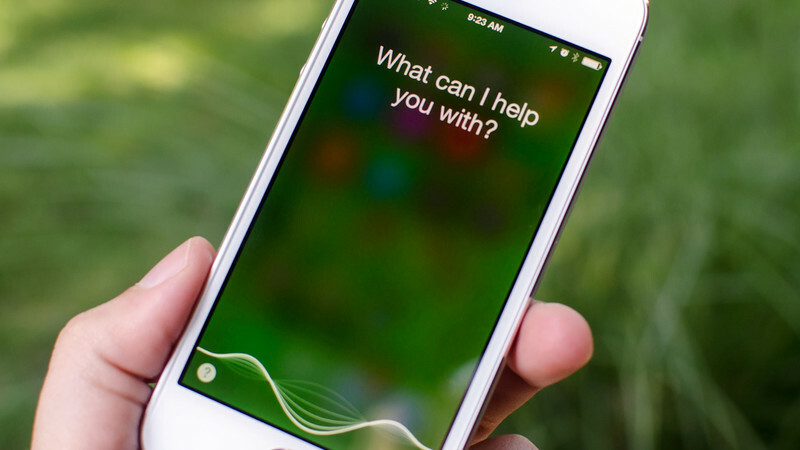 This means developers can build on the intelligence Siri offers and let users interact directly with apps by just using their voice. 2. Redesigned Locksceen The OS is now capable of waking up the iPhone the moment you pick it up. 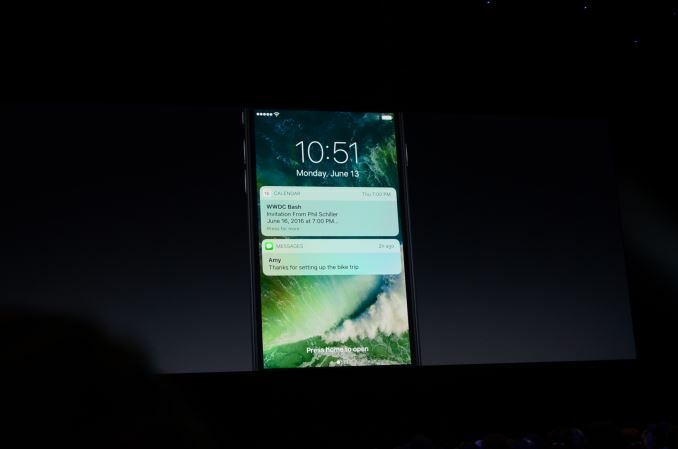 Lockscreen notifications have been refined as well, and no longer darken and blur the entire lockscreen. The control center has been redesigned as well, and now has a dedicated music widget that can be accessed by swiping to the side. 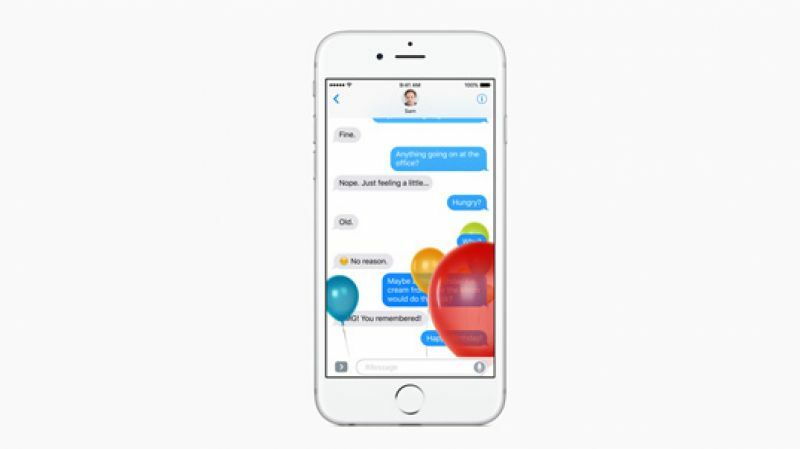 3. iMessage The messages you send now include powerful animations such as balloons, fireworks or confetti that take over the entire screen. An invisible ink to send a message only revealed after a friend swipes over it, and for added personalization, handwritten notes. Automatic suggestions make it easy to replace words with emoji. 4. Redesigned Apple Maps The maps in iOS 10 get a beautiful redesign that makes it even more simple to use. Apple Maps are now open to developers. Apps like Uber, Ola and Zomato can now be linked to Apple Maps. 5. Apple Music Apple Music too has a new design, but a simple one. Everything’s clean and navigable, including a new tab for “downloaded music. Thank God for that!!! 6. Siri, The Tying Queen Siri is going to give Apple keyboard a virtual boost. If someone asks where you are, for instance, Siri can tell them for you. It’s called contextual awareness (your location, your calendar, and more) into play to provide suggested replies. A sweetheart isn’t she? 7. 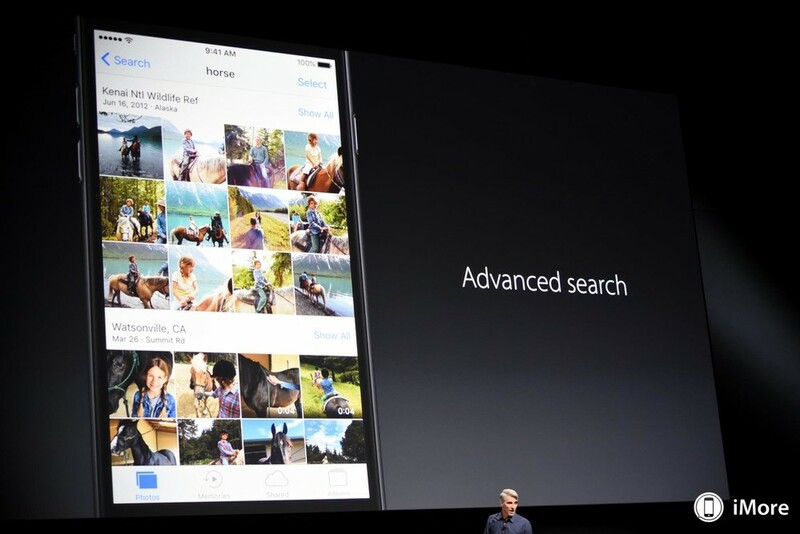 Photos, Rediscovered The photos in iOS 10 help you rediscover favorite and forgotten occasions from your photo library by automatically surfacing them in Memories. Memories scan all your photos and videos and finds favorite and forgotten events and presents them in a beautiful collection.